Photo lyrics in Hindi from movie Luka Chuppi, sung by Karan Sehmbi. The song is recreated by Tanishk Bagchi, lyrics penned by Nirmaan. 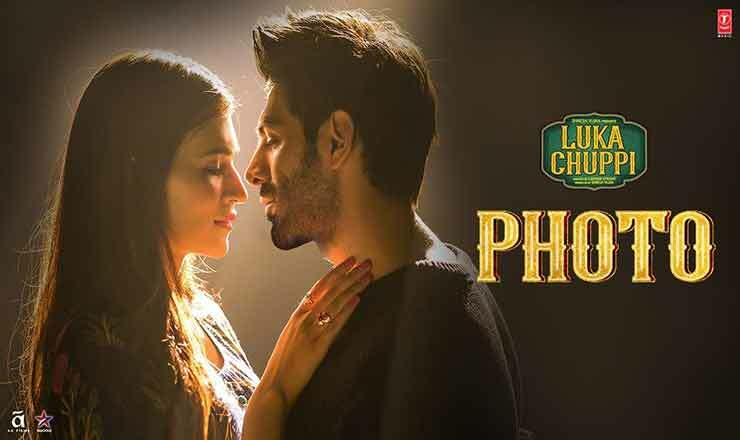 Starring Kartik Aaryan, Kriti Sanon.